Evelyn Mackenzie's personal family history, completed in 1904 and copied to cousins, but never previously published. 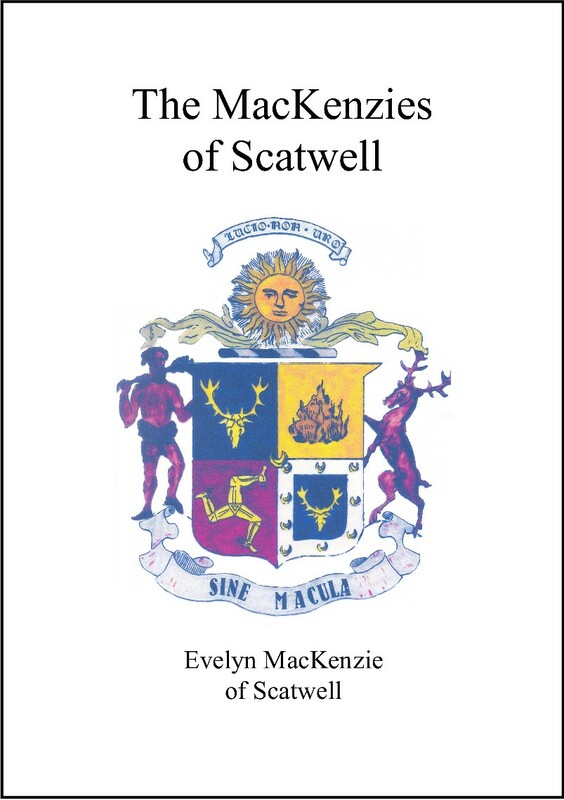 The Mackenzies of Scatwell are descended from the second son of Rory the Tutor of Kintail, and at the height of their fortunes, owned considerable estates on the Black Isle as well as the lands of Scatwell itself in Strath Conon. 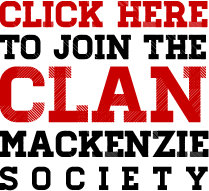 Evelyn MacKenzie was a younger daughter of Sir James Dixon MacKenzie the 7th Baronet of Scatwell, who as Major Mackenzie of Findon is best known in the clan for the collection of genealogical tables that he published in 1879. 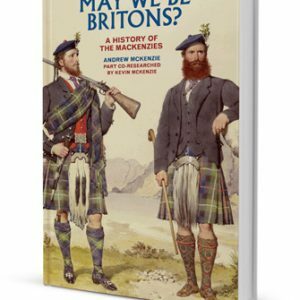 Since the heiress of the MacKenzies of Suddie married the 5th Baronet of Scatwell, and Evelyn MacKenzie’s father inherited their family papers, she also devotes a number of chapters to them, in what is very much a personal family history, completed in 1904 and copied to cousins, but never previously published.